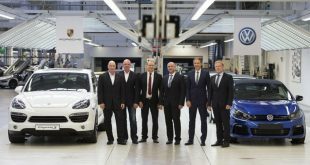 A mosaic of a Citroën C4 Cactus, made of toy models of the Citroën range, will be unveiled in Birmingham’s Bull Ring shopping centre between 19 – 21 February. Shoppers at the centre this weekend will be able to claim a free miniature toy carand enter a draw to be in with the chance of winning a multitude of prizes, ranging from vouchers to a family trip to France. 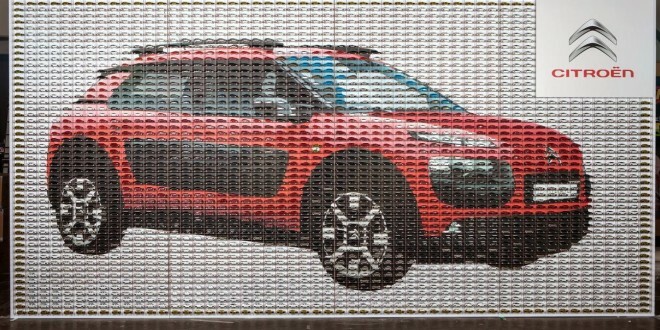 The mosaic installation pays homage to Citroën’s founder, André Citroën who, in the 1920s, began creating toy versions of his automobiles – which he named ‘dad’s car’ – for the children of his customers. The first such car to be turned into a toy was the Torpedo B2 10HP, of which more than 30,000 were purchased over a 10-year span. Measuring 5m by 2.5m, the mosaic has been built in collaboration with final-year students from the University of Creative Arts in Surrey and will be joined at the shopping centre by a real Citroën C4 Cactus on display. Those visiting the installation can walk away with one of the 2,677 toy cars that make up the mosaic. The toys are offered free of charge. By doing so, participants will be in with a chance of winning a number of prizes such as cinema tickets, vouchers and radios. 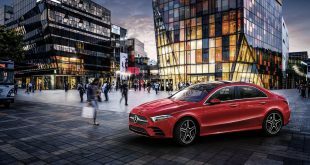 The grand prize is a family trip to France, which includes a day trip to Disneyland Paris and the opportunity to visit C_42, Citroen’s Brand Experience on the Champs-Élysées. 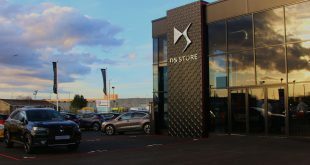 Shoppers will also have the chance to learn more about the Citroën C4 Cactus, which is best-known for for its innovative Airbump® technology that protects the car from everyday bumps and scrapes. The car combines simplicity and efficiency with practicality and low ownership costs, equipping the Citroën C4 Cactus to take on the challenges of modern life. Powered by the latest generation PureTech and BlueHDi engines, fuel economy is up to 91.1mpg with CO2emissions from just 82g/km and overall running costs 20% lower than the benchmark in the compact hatchback segment. To see the mosaic and be in with a chance of winning one of the prizes, visit the Bull Ring shopping centre in Birmingham between 19 – 21 February.